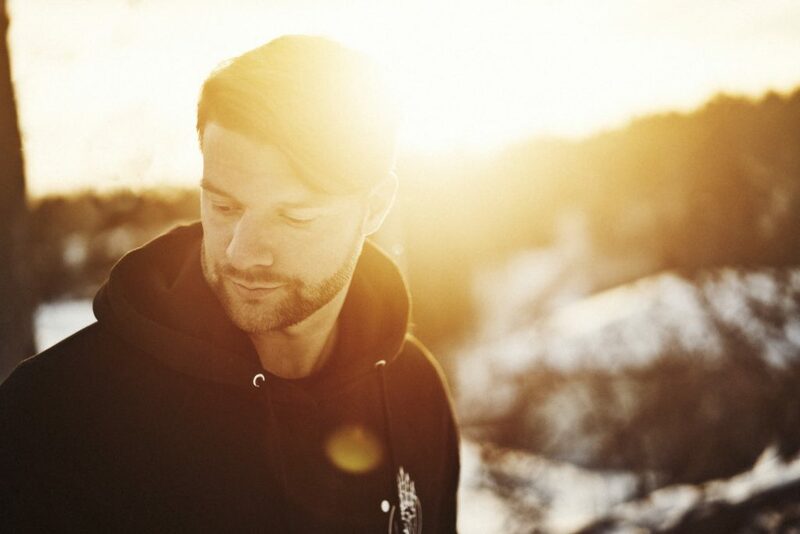 Yotto likes walks in the park, nights by the fire, and deadpan stares across dinner tables. He also likes to produce electronic music. He’s had 5 ‘Essential New Tune’ nods from Pete Tong, and 2 ‘Hottest Record In the World’ selections on Annie Mac’s BBC Radio 1 show. DJ support has proved devastatingly eclectic, ranging from Sasha, Laurent Garnier, Jamie Jones, Kölsch, Patrice Baumel and Adriatique. His multifarious remix list includes Gorillaz, Röyksopp and Coldplay. He also boasts a vibrant vocabulary. 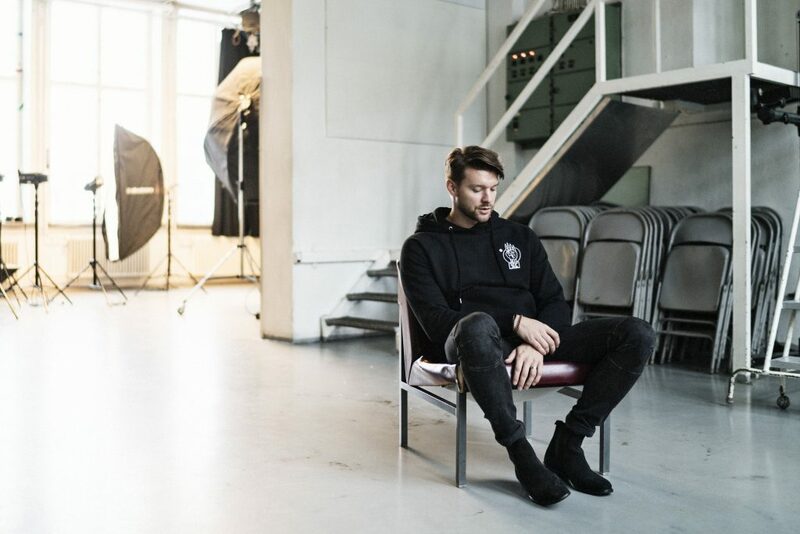 On the live side, Yotto has headlined esteemed Anjunadeep label tours on both sides of the Atlantic, and boasted a 2017 schedule that took in the world’s hottest clubs and top-shelf festivals. 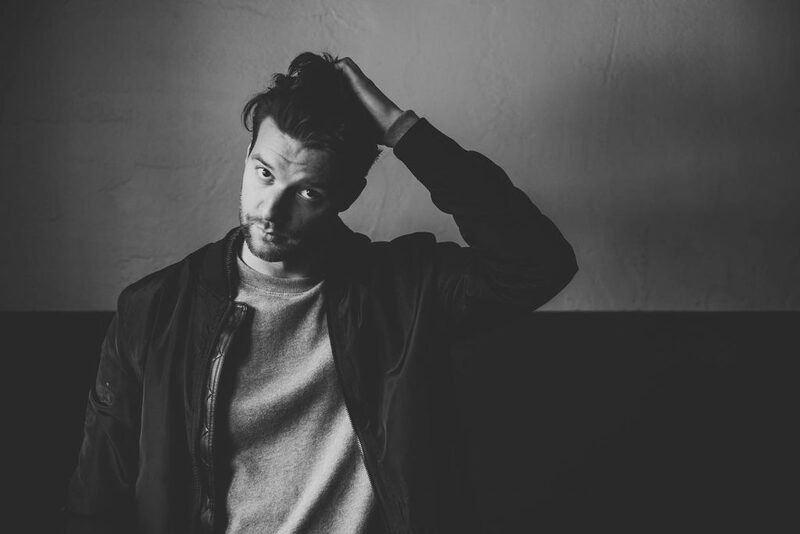 A dazzling and dynamic presence behind the decks, Yotto is equally at home sharing the bill with legends like Sven Väth, Eric Prydz and Dixon to as he is going b2b with the world’s far-flung local selectors at the afterparty. Yotto begun 2017 with a highly-anticipated release on Joris Voorn’s Green Records, with the fall of 2017 providing remixes for Gorillaz and Christian Löffler, along with a 5-track EP on Anjunadeep.